Today, I am beginning a new year in my life. And I would be forever grateful for the great blessings that I sometimes think I don’t deserve. 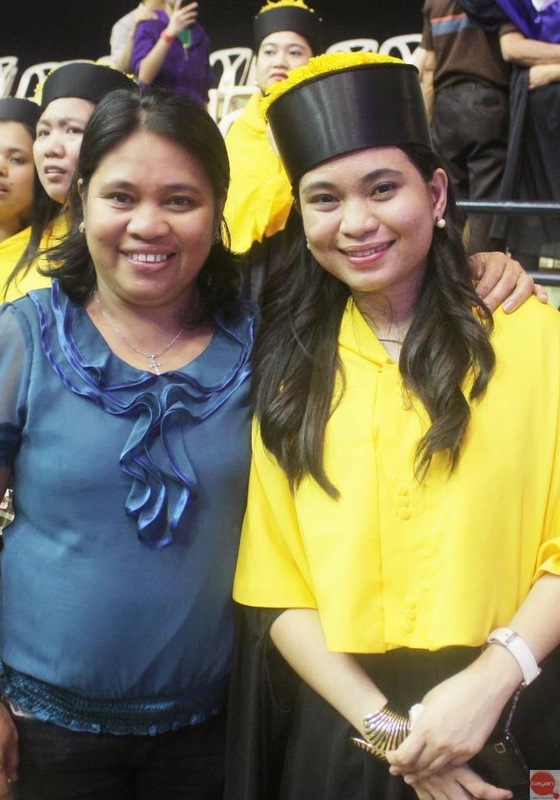 There have been many individuals who helped me through my journey and this time I would like to give a big shout out to my parents who have been responsible for bringing me in this world today, for molding me who I am and for being my constant inspiration. And they would be the highlight of today’s post. I already gave you a glimpse of my life when I first started this particular segment in my blog. So you also have a glimpse of my parent’s life even a little. As I’ve mentioned, I was never born rich. My parents have to toil really hard, juggling different jobs from time to time in order to sustain our family. My parents never finished college. My father finished high school while my mother finishes grade 2. I know for a fact that my father is one hardworking man since he is a working student in high school. I recalled he was the only one among his siblings who stepped into a private school. In order to sustain his allowance, he have been selling plastic bags in the market and just about anything after school. My mother after barely finishing grade 2 just tends to help her mother in the house and soon she worked as a helper. 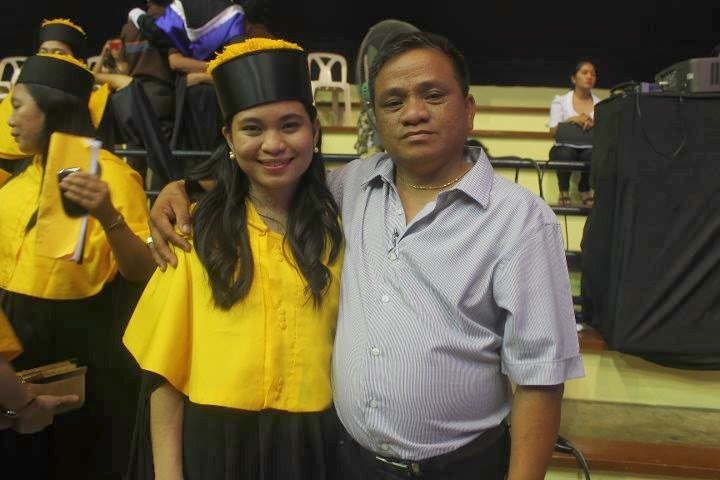 Knowing how poor the situation is, my father decided to stop high school and not pursue college. He actually wants to proceed but he knows he needs to provide for his siblings and parents. That is why he went to Manila to work in a factory. While in Manila, that is where he met my mother who was working as a store attendant. The rest is history. When they decided to settle down, both of them went back to Cagayan de Oro to start a family. My mother had me in her late teens. My father decided to work in order to provide for us while my mother decided to sell suman everyday just to have a little income for the family. I can still remember how she would leave me early in the morning just to sell those. We have been moving from one house to the next since we don’t have any properties and we would be living with relatives. In spite of it all, my parents don’t seem to mind all the hardship and stress. My father would always say to do well in school because it is the only thing they could give to me. I know I was not required to be an honor student but seeing them happy with those recognition led me to work more in my studies. I know my parents would just want the best for me and my siblings. That is why when my mother knows the ins and outs of construction then my father decided to venture into this kind of business. With nothing to get them started, my father asked for a loan from engineers and friends. They started fixing canals in the city, building city landmarks, barangay halls and classrooms. They just tend to roll out their revenue and make it their capital for the next project and so on. Since then, I’ve seen the growth of their business. They have been able to buy properties such as land for me and my siblings. We were able to buy a small house fit for us. And they are now able to provide the things we need and want. Truly I’ve seen how my parents transitioned. And with that, they have taught me a lot about life, about work and most especially about money. Life has never been easy for us yet it proved to be a very fulfilling challenge for the family. That is why my success, I owe it much to my parents. P.S. To those doing the 52 Week Money Challenge and 52 Week Money Challenge Version 2, it is Week 12 already! Did you deposit the next amount yet?